glitterbug» Blog Archive » New EP “Egress” out today! « Out now on Ki Records: Glitterbug Remix for Biodubs ‘Barracuda’. New EP “Egress” out today! 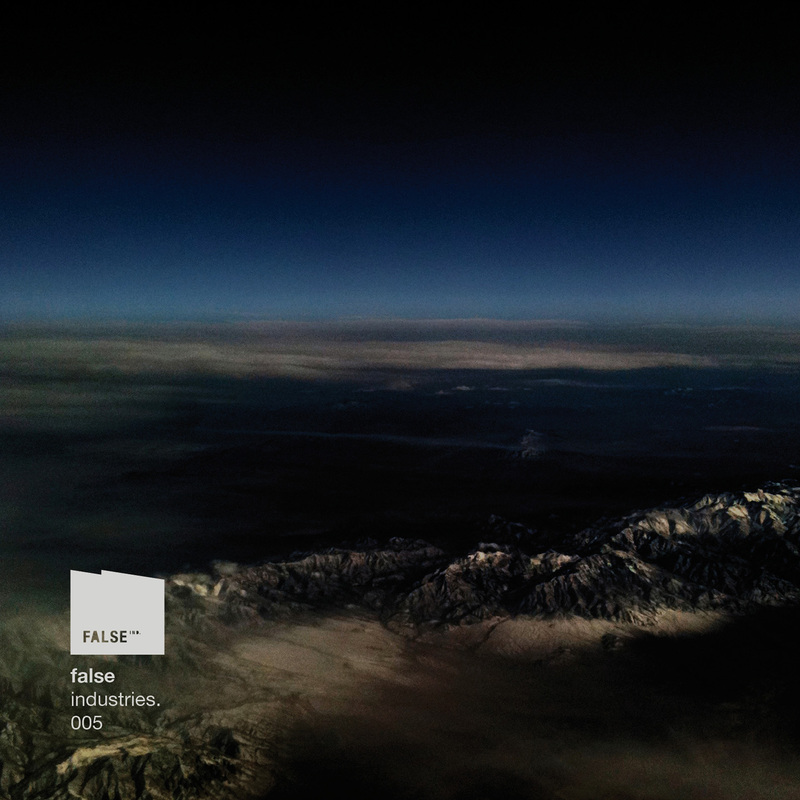 My ‘Egress’ EP is out on the Israeli label False Industries! Hurray! Thanks Yair for your efforts, I am so exited about this. Egress is a work for string ensemble and electronics composed and recorded by Glitterbug, consisting of four chapters – Vacuity, Span, Stagger and Appraise. Continuing his notable cinematic approach and pushing it to its next level, Glitterbug unveils Egress as audible storytelling, similar to radio-play and audio drama scores, dealing with notions of escape, isolation, loss, mourning, and undefined fear. The composition’s thirty minutes are desolate and bare. They narrate an idea of a final, irreversible departure, presenting a soundtrack travelling through vacuous territories and hollow drifts. It narrates a void of inhabitable space, documenting the emotionality of the sound of a world post society, of a future in an unknown and possibly hostile place. Egress is formed by a reduced musical structure, built upon discerning tonal subtleties, suspended single notes, and harmonics going slowly atonal. This entry was posted on Friday, February 3rd, 2012 at 10:53 am and is filed under Audio, Releases. You can follow any responses to this entry through the RSS 2.0 feed. Responses are currently closed, but you can trackback from your own site.